This paper explores an information theoretic approach to identifying strategies in work practices in dynamic contexts using blood issuing for the operating suite as a case study. 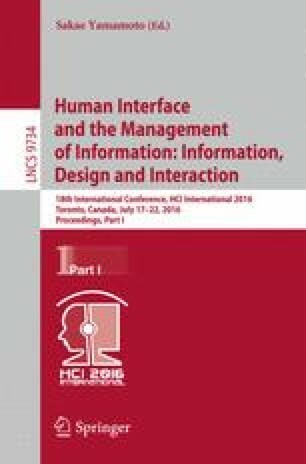 Going back to conceptual models of strategies indicated in early human computer interaction work, together with contemporary representation of work practices in dynamic healthcare contexts, the concepts of temporality and pace are explored. This exploration highlights a number of strategies that may be generalizable and could be used to guide inquiry in the early stages of design. Attending to potential general work practice strategies that can arise in response to dynamics and temporal aspects of a particular setting and its conditions, by focusing observations and contextual inquiry for instance, has the potential to avoid idealized conceptions of work practices and inform system design.